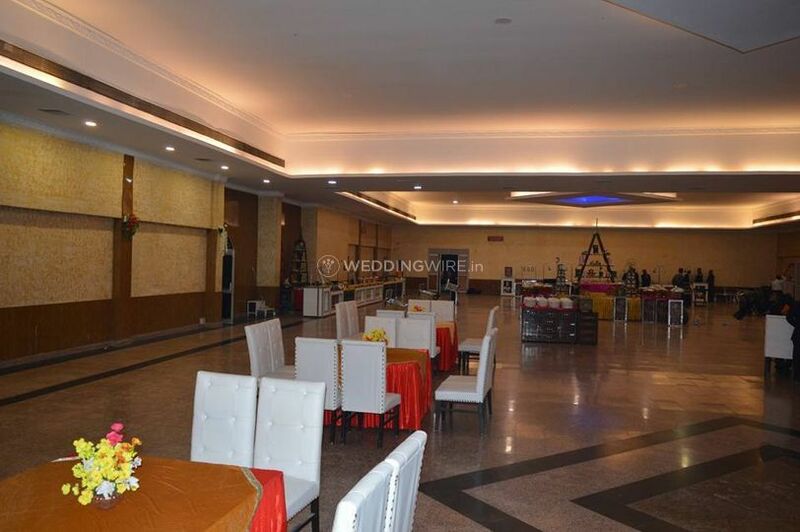 City Palace Banquets ARE YOU A VENDOR? 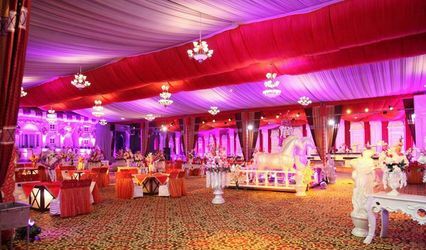 Located in Dhakauli in Panchkula, City Palace Banquets is a venue available for hosting your wedding ceremonies with much grandeur. 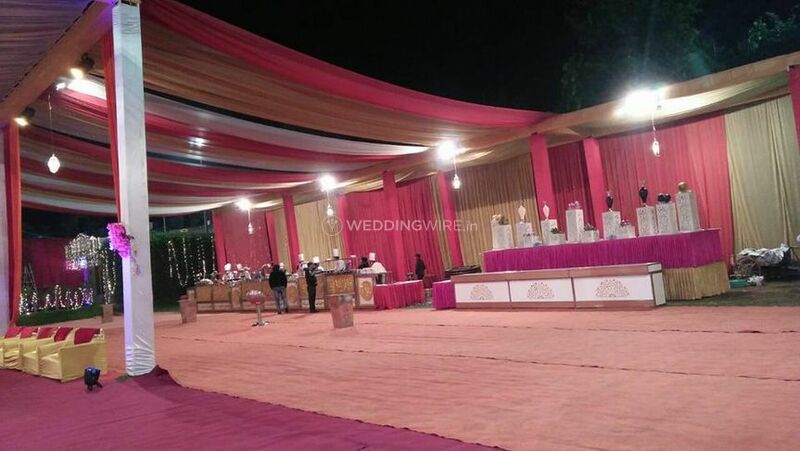 A wedding venue has to meet a long list of dos and don'ts before you can finalise one because it is not just a venue that looks beautiful for being the backdrop to your photographs, but it is also that place where you have to host your guests keeping their comfort and need on mind. 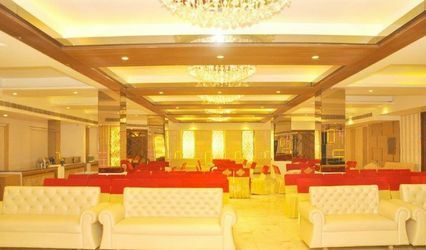 City Palace Banquets can be your ideal venue that looks after your budgetary concerns while providing you with your needs. 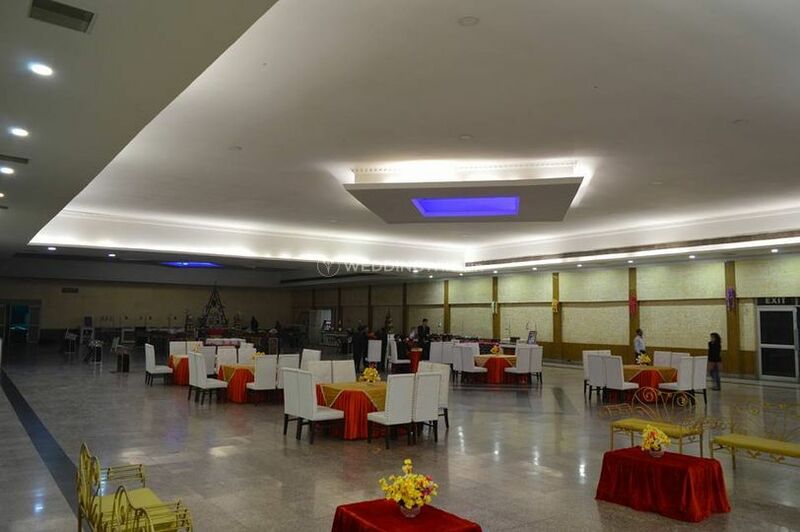 With a capacity of hosting an estimated number of 1000 guests in the venue at one time, City Palace Banquets is an ideal venue for a decent gathering. 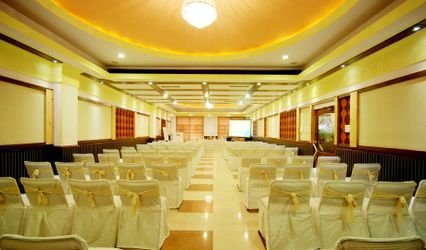 The venue provides you with a list of basic facilities like basic lighting and electricity with complete power backup as well as furniture. They have a team of professionally trained and well-managed service staff on board to assist you and your guests at all times along with the assistance of valet parking too. 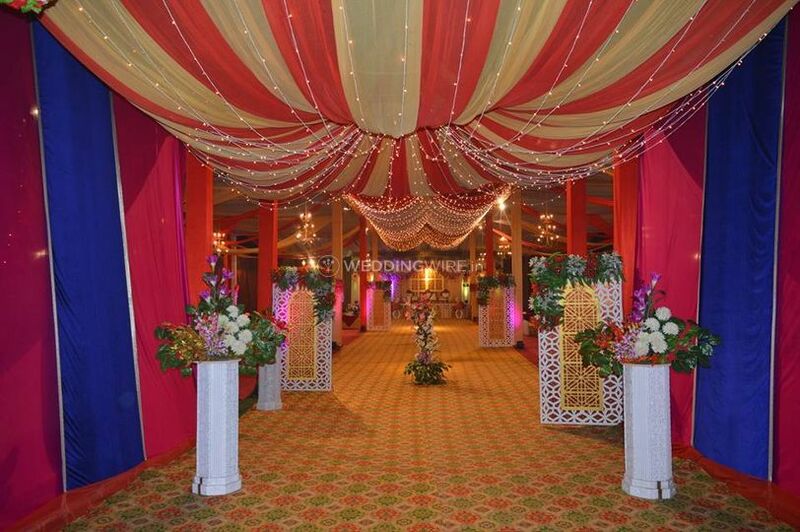 They provide you with a bridal room for last minute touch-ups and other purposes. 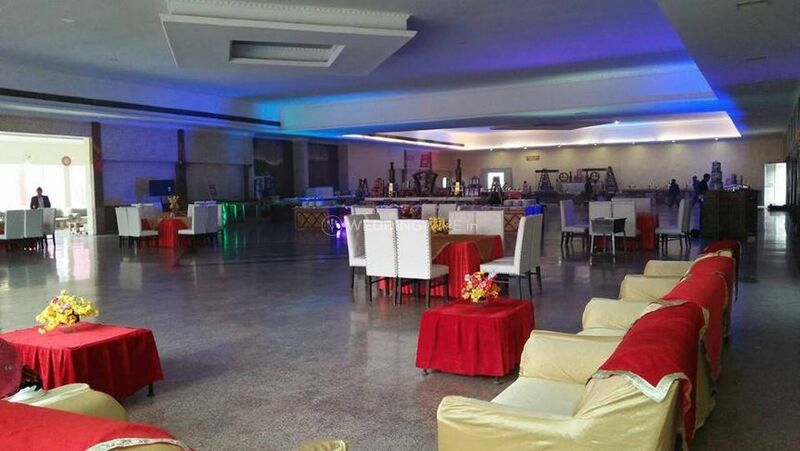 It is nestled in the city and thus enjoys a prime location that is easily accessible making it a convenient venue. 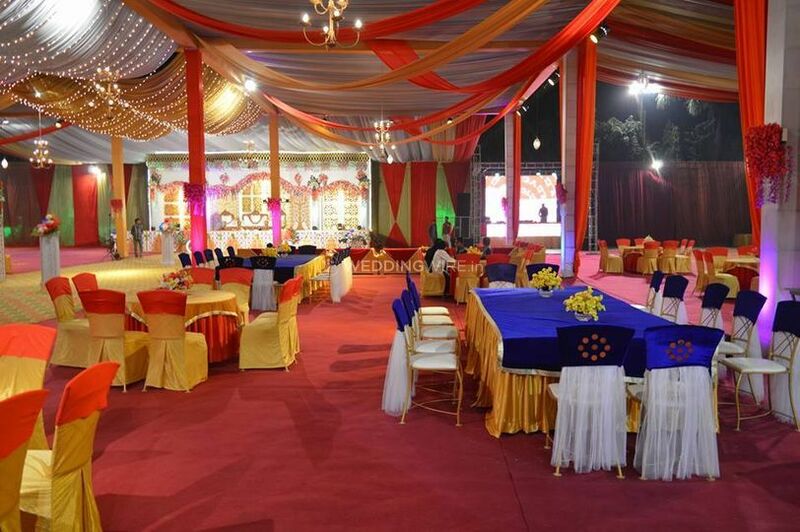 Their lawns, banquet hall and the terrace is a spacious area offered by them for hosting pre-wedding ceremonies like engagement, sangeet, mehndi and so on followed by the main wedding and reception. 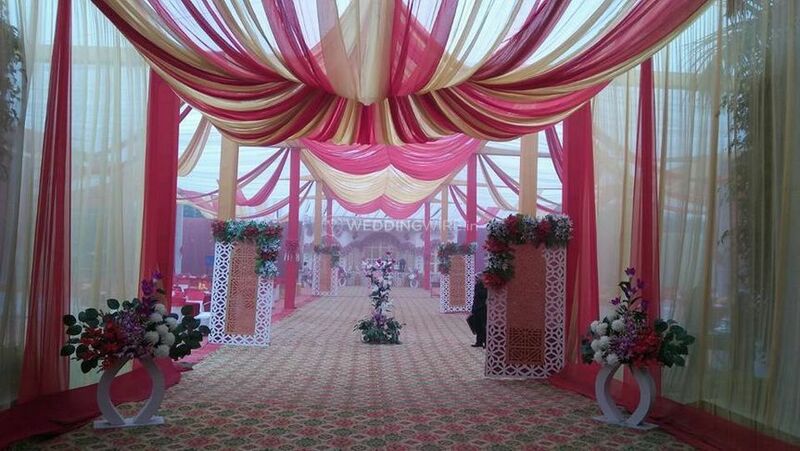 They can also host residential weddings with grandeur. 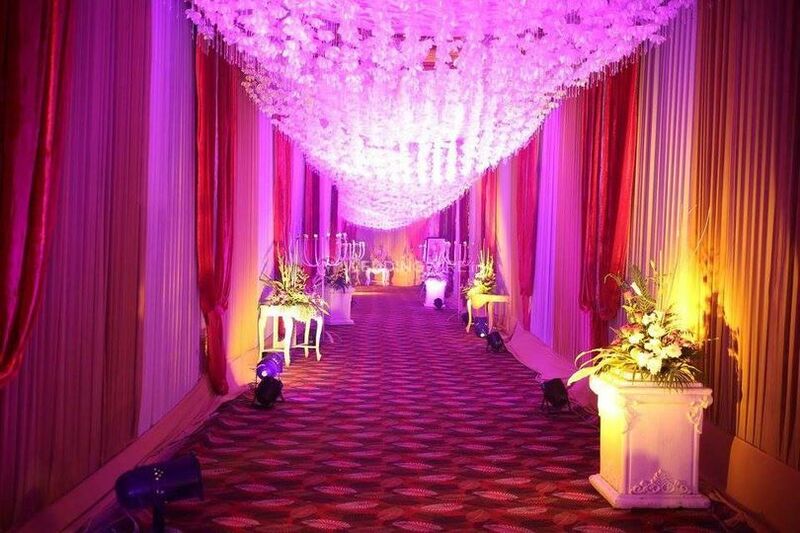 You can deck the venue up using the lights and shades of your choice to make it look dreamy and perfect for you. 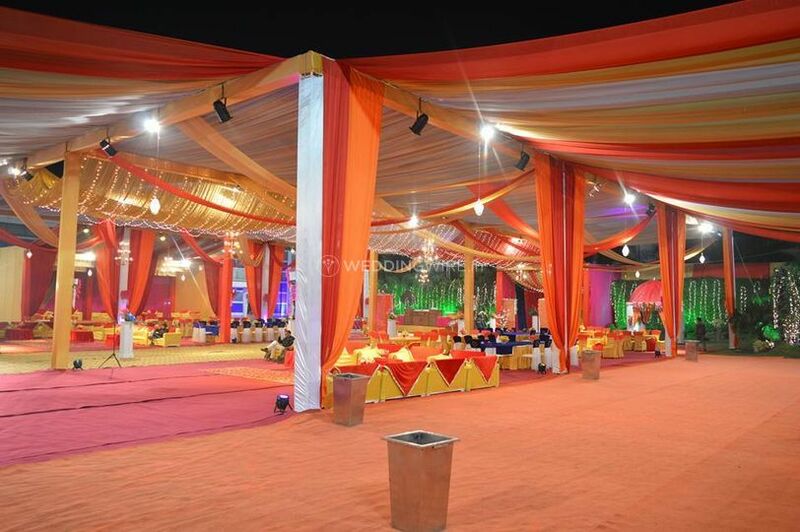 To add to the long list of comforts and luxuries provided by them, they also provide you with catering services. Their in-house team of chefs are talented individuals who can prepare delicious food from conventional recipes by adding their personal twists and offer you a plethora of yummy dishes from a variety of lip-smacking cuisines that include both vegetarian and non-vegetarian platters.